The safety and freedom Americans enjoy today is because of the brave soldiers who have died to protect our country. Over 97% of servicemembers killed in the line of duty are men, leaving Gold Star children without their Dad to hug on Father’s Day. He is a son’s first hero, a daughter’s first love, and will never be forgotten. 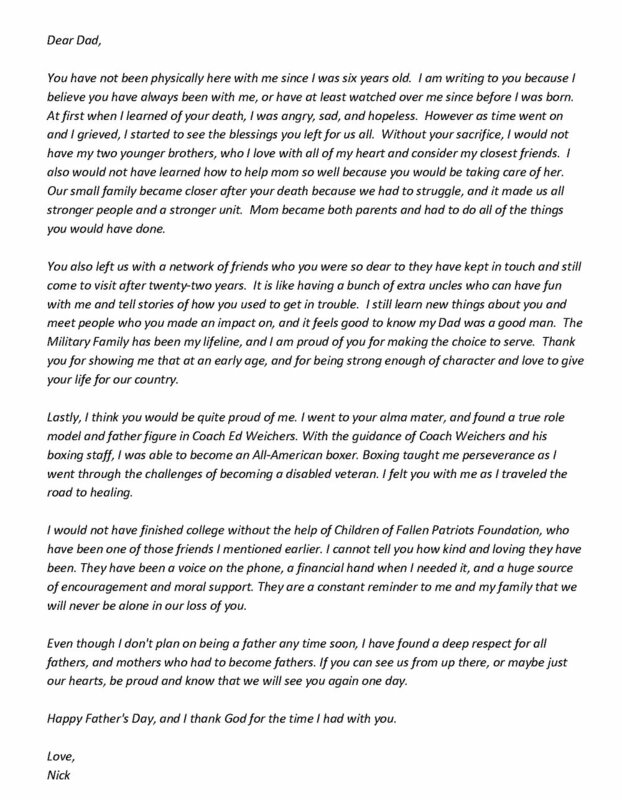 These are some letters from our Fallen Patriots scholars, who are determined to honor their father’s legacy. U.S. Army Sgt. Robert Crouse died in 2004. His daughter Veronica remembers how funny her Dad was and how he’d always find ways to make her laugh. She believes he would be proud of how she has never given up. “There are choices you have to make every day, but not giving up is the most important. I will keep fighting for what my heart yearns for,” she explained. With the help of Children of Fallen Patriots Foundation, she is studying nursing at the University of Alabama. 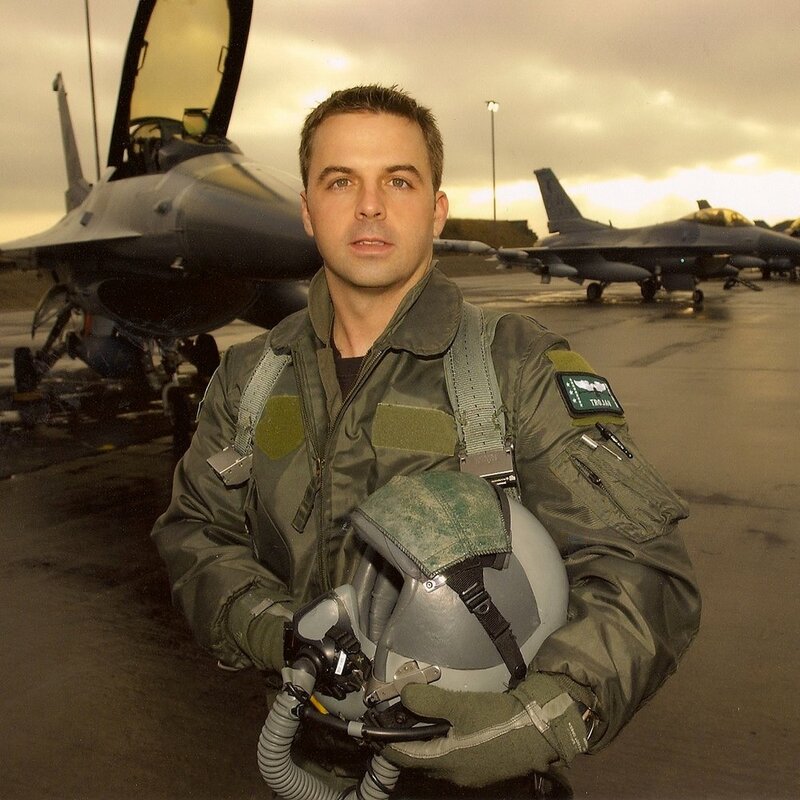 U.S. Air Force Major Troy Gilbert died in a helicopter crash in 2006. His son Boston keeps the memories of playing soccer in the park with his Dad close to his heart, which helps provide comfort during painful moments. “If I were giving advice to another student of a fallen patriots, I would tell them to keep their head up. The Lord carried me through dark times, and He will do the same for you.” With the help of Children of Fallen Patriots Foundation, Boston is studying sports management Southern Methodist University. U.S. Army Chief Warrant Officer Michael Hartwick was killed in action during Operation Iraqi Freedom in 2006. His daughter Haley remembers her Dad, who received a Bronze Star Medal and Purple Heart Medal, as born leader with a passion for flying. With the help of Children of Fallen Patriots Foundation, Haley graduated debt free from Baylor University. 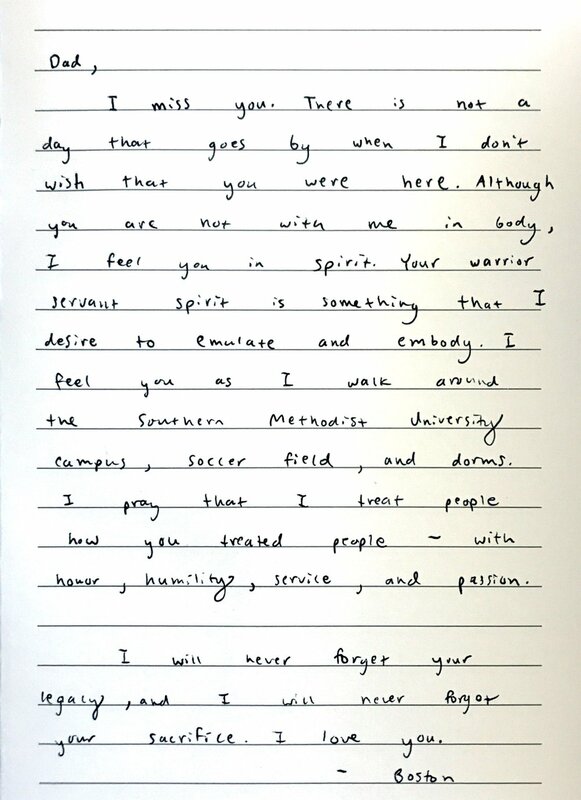 “I was able to have the most incredible experiences that not only shaped my college experience, but also me as a person, “she explained. Haley now works for Fallen Patriots as a development administrator. U.S. Army Colonel Cliff Walker died saving his son from drowning in 2007. His daughter Johanna learned the depth of love and courage through this sacrifice. “He gave his life willingly for his son and the impact of that is beyond words,” Hanna explained. 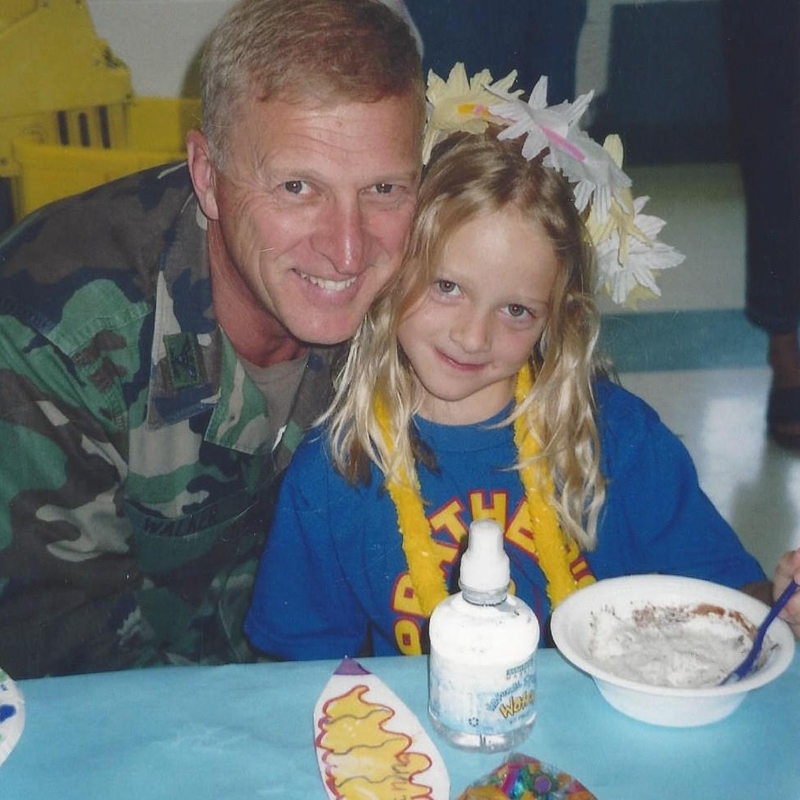 “I know I was blessed to have a man as good as him for those ten years, even though that will always be too short.” With the help of Children of Fallen Patriots Foundation, Hanna is studying community health at Tufts University. U.S. Air Forcer Major Zennon Goc was killed in a B-1 Bomber crash in 1992. His son Nick was only six years old at the time. Nick grew up to become an All-American boxer at the U.S. Naval Academy, where he studied to follow in his father’s footsteps. With the help of Children of Fallen Patriots Foundation, he earned an environmental science degree from University of South Florida. U.S. Coast Guard Senior Chief Stephen Carney died in 2010 from an illness related to his 21 years of service. His daughter Maria helped take care of him, which inspired her to pursue Occupational Therapy. She remembers her father as a patient, loving man and is grateful for the foundation of love and life her parents provided growing up. 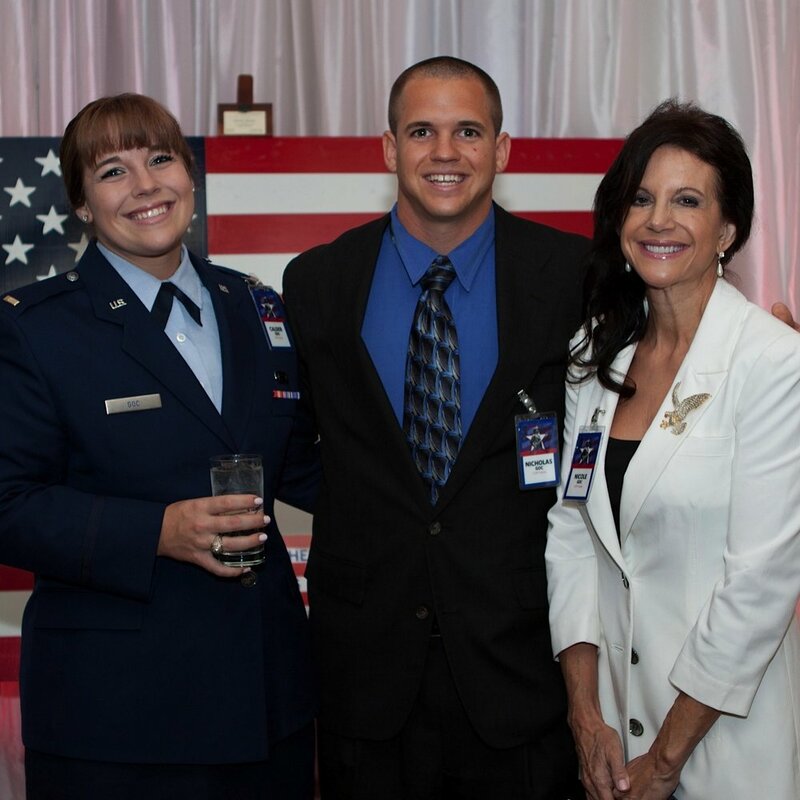 With the help of Children of Fallen Patriots Foundation, Maria graduated from New Mexico State University. She plans to pursue her Masters degree next. U.S. Air Force Staff Sgt. Raymond Briggs was killed in a car accident in 2010. His daughter Chelsea remembers him as the most loving and compassionate person. “My dad would drop everything he was doing to help others in need. He was the type of man you could count on without a doubt.” Chelsea Briggs believes her father would be proud of how she stepped up to help her mother take care of her younger siblings. With the help of Children of Fallen Patriots Foundation, Chelsea is studying Finance and Political Science at University of Hawaii. She plans to earn her master’s degree and become an FBI Agent. U.S. Army Master Sgt. Mark Coleman was killed in Afghanistan in 2010 during Operation Enduring Freedom. 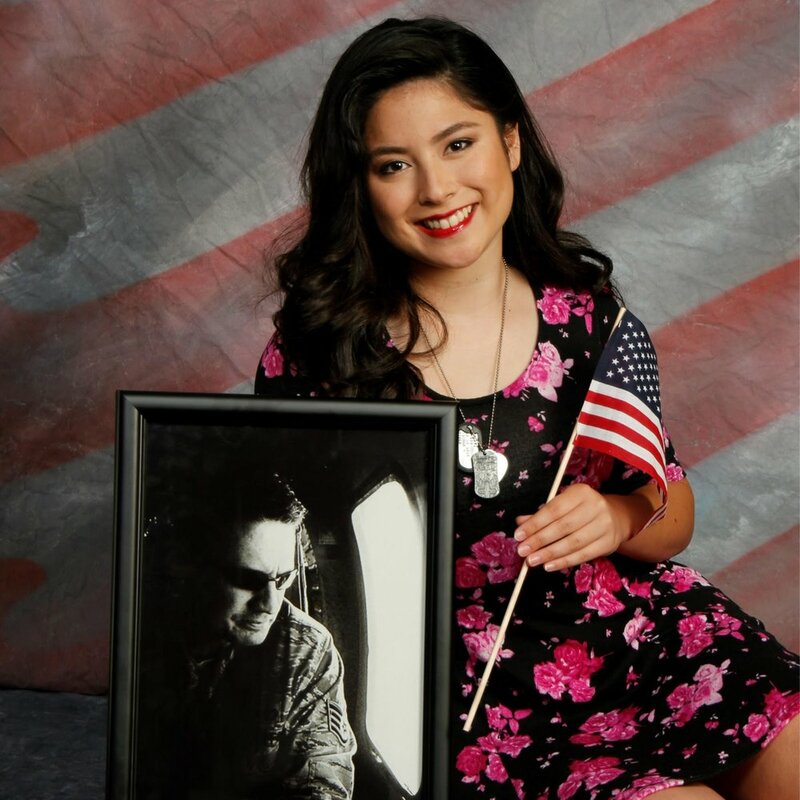 Hs daughter Jessica says she will always have a bigger appreciation for our freedom as Americans because of what she lost to obtain it. “I will always try to live the best life I can, because that’s what my Dad would have wanted for me,” she explained. 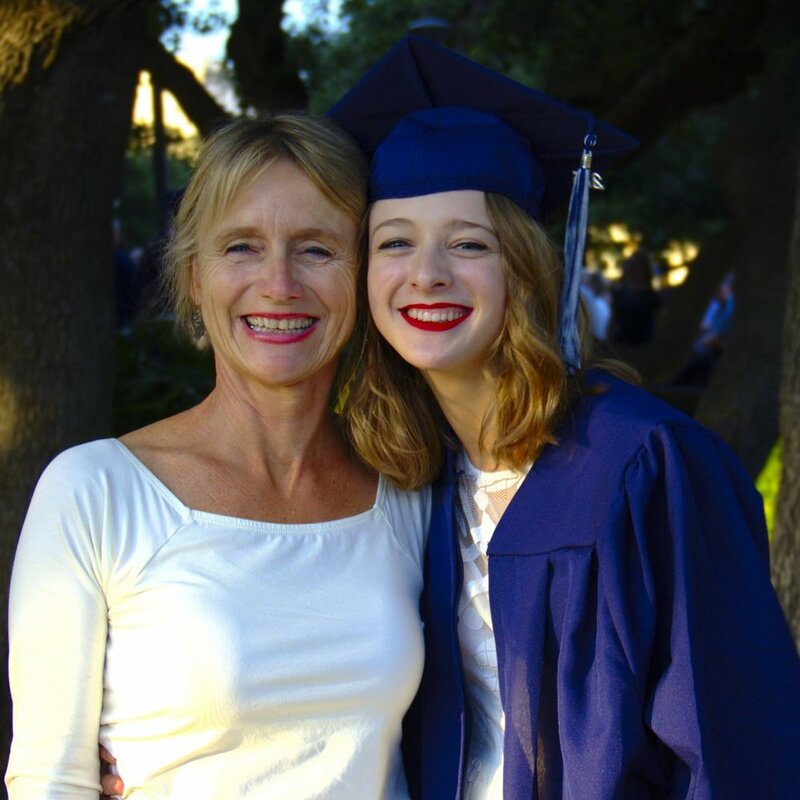 With the help of Children of Fallen Patriots Foundation, Jessica will graduate with an advanced nursing degree from Saint Martin’s University.